Mary’s Restaurant provides the best authentic latin cuisine. Each dish is prepared we love and expertise . 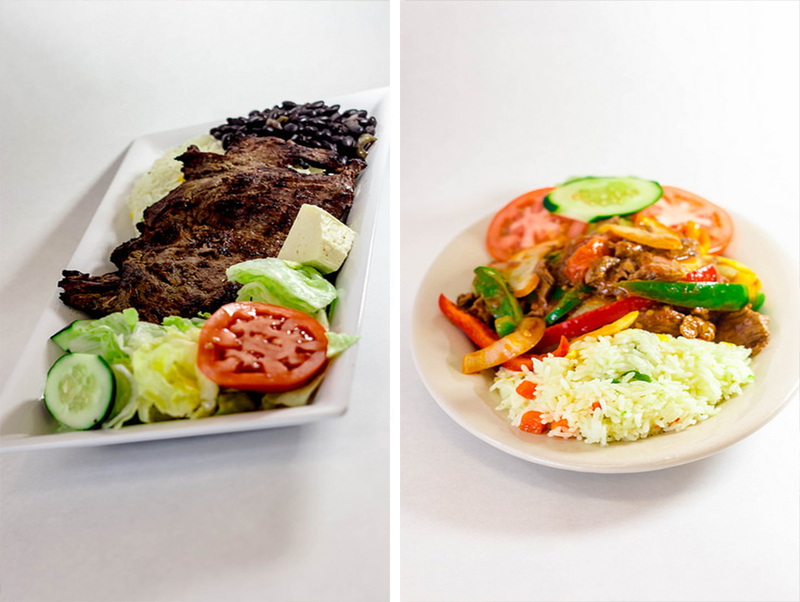 What makes Mary’s restaurant shine from the rest, is the variety of latin dishes . The favorite of many is their famous Pollo a La Brasa. Be sure to check out their menu and catering service ! Mary’s Restaurant will treat you with great service and delicious dishes . They enjoy catering for any occasion . Catering for you is something they enjoy . 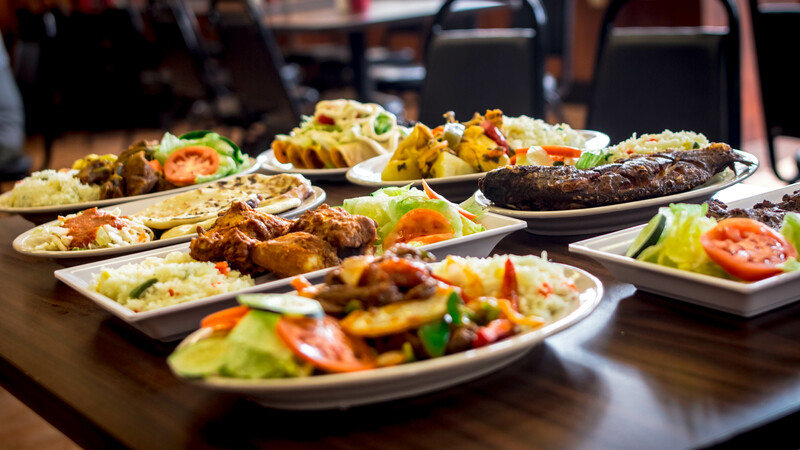 El Mary Restaurant is a happy restaurant every time someone enjoys their outstanding menu selection.